Getting auto repairs is never fun. There’s no getting around that – they take your car off the road for a while and can also put a dent in your wallet. However, they’re definitely not something you want to put off. Delaying auto repairs can result in worse damage to your vehicle and a more expensive bill in the end. You may be able to wait a couple of weeks to address that check engine light or look for the source of a leak in your coolant lines, but there are certain repairs you never want to delay. Toyota of Orlando’s service techs are here to explain! There are a few major repairs that can spell trouble for your ride if you avoid getting them taken care of right away. Here are the big ones you should never ignore. #1: Battery light. When your battery light comes on, it means there’s an issue with your car battery or alternator that need to be tended to ASAP. If you ignore this particular problem, you’ll likely find yourself stranded on the side of the road with a dead alternator, dead battery, or both. This means you’ll need a jump or a tow to get to our Orlando Toyota service center to replace the battery, which also means more money out of your pocket. Save yourself the headache and bring your car to us right away if you notice this light come on in your dash. #2: Timing belt. 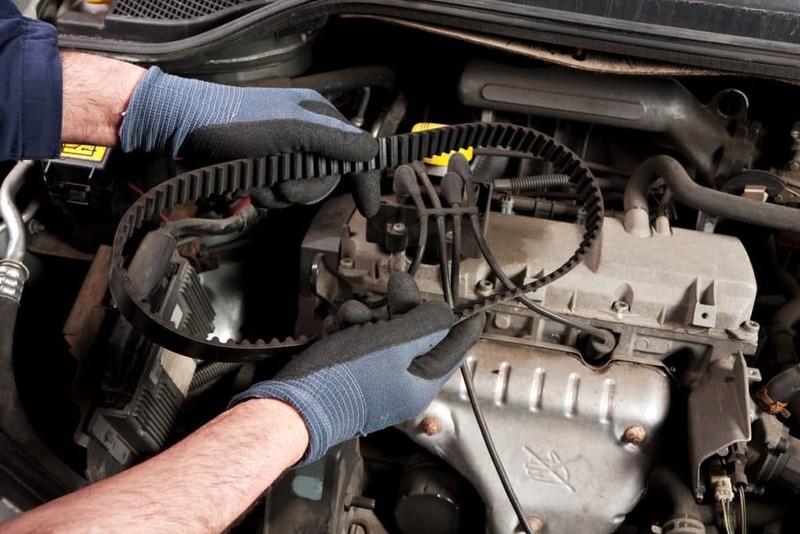 The timing belt is an essential part of your car’s inner workings; it’s also one of the most expensive auto repairs to deal with since it’s so labor-intensive to replace. However, you should never ignore the signs that you need a new one (like ticking noises, engine misfiring, a car that won’t start) because if the timing belt breaks when your car is in motion, it can actually damage other parts of your engine. #3: Faulty brakes. This is a pretty obvious one – if you’re having problems bringing your car to a stop, then you DEFINITELY need Orlando auto repairs right away. You shouldn’t even attempt to drive a car with faulty brakes; have it towed straight to our service center. Additionally, if your brakes are making squealing noises or are shuddering when you press them, then bring your car in – this is a sign you need new brake pads and if you delay that quick and easy service, you can damage your brake rotors (they’re a lot more expensive to fix). #4: Overheated engine. NEVER ignore an overheated engine. When your engine overheats and you try to drive anyway, you can do serious and permanent damage to not only your car’s engine but also other parts under the hood. This can add up to VERY costly repairs. Need to schedule auto service or repairs right away? 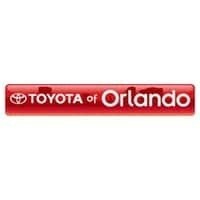 Call Toyota of Orlando now – we’re open seven days a week with the longest service hours in Central Florida.